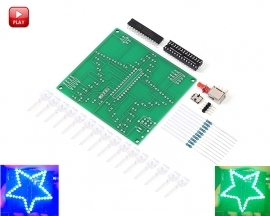 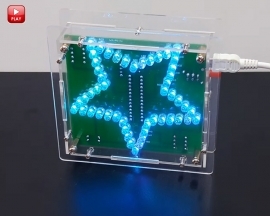 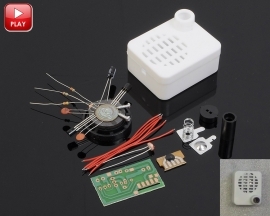 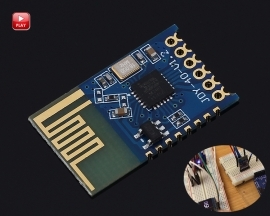 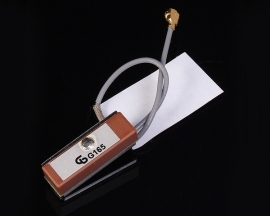 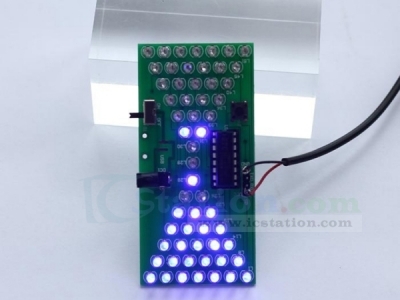 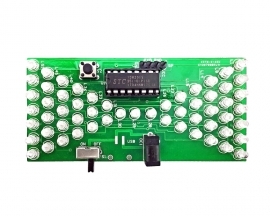 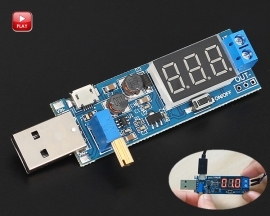 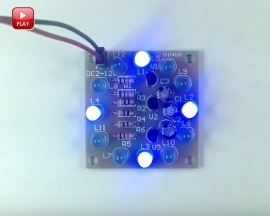 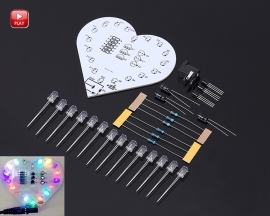 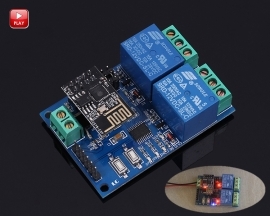 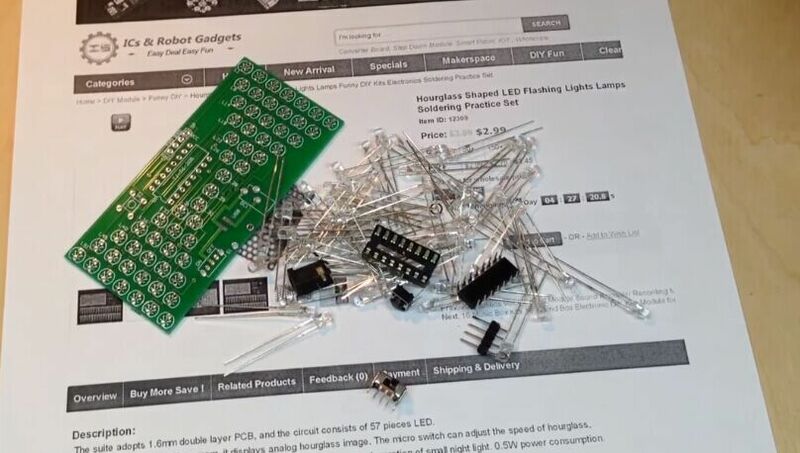 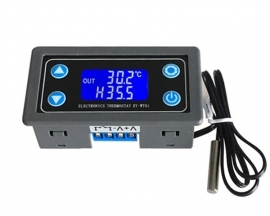 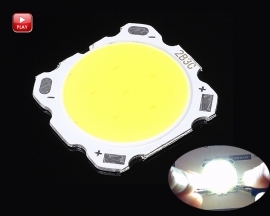 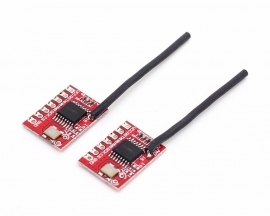 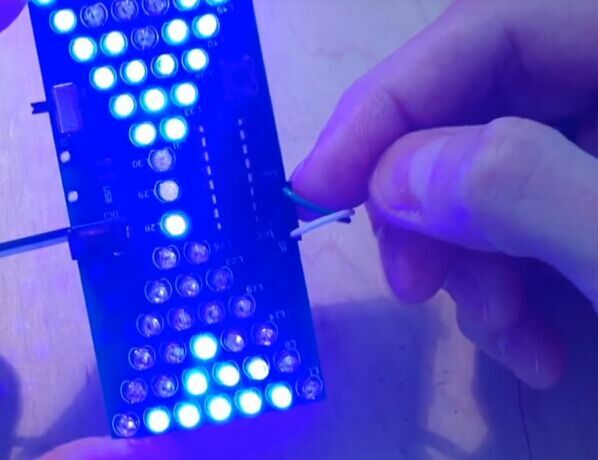 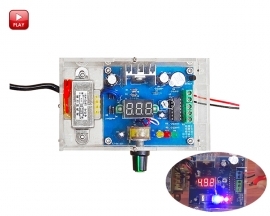 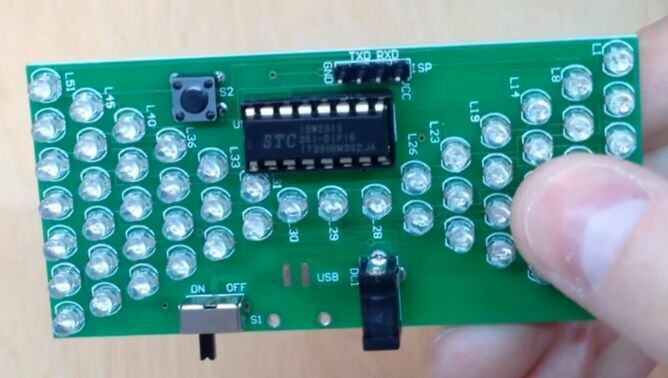 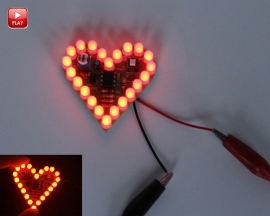 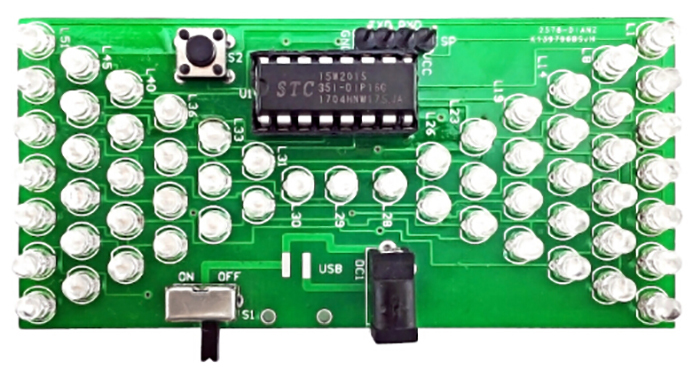 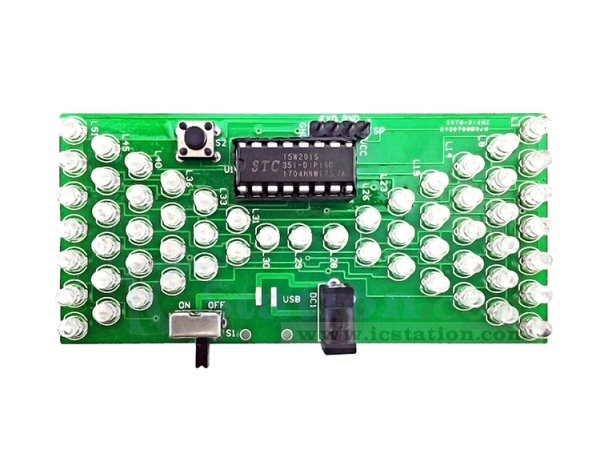 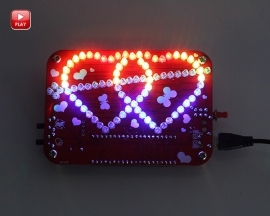 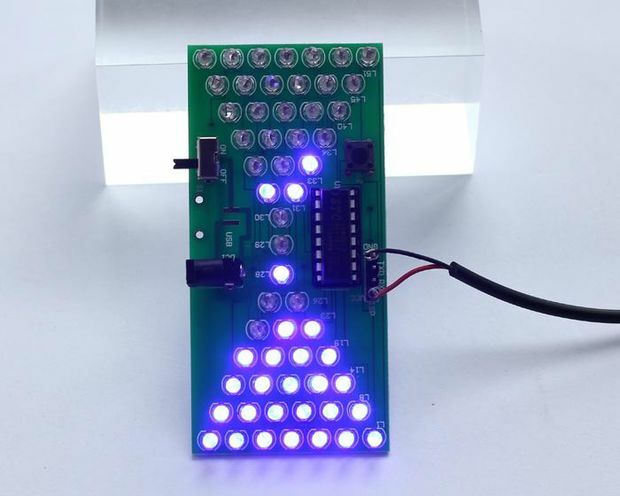 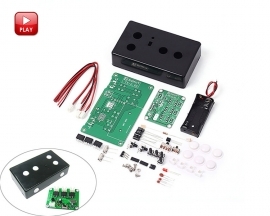 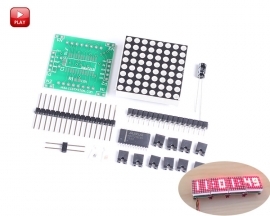 The suite adopts 1.6mm double layer PCB, and the circuit consists of 57 pieces LED. 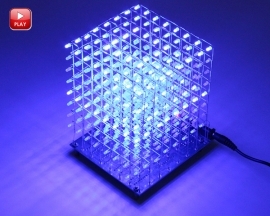 the bright LED quantity at the same time is 28, and it can be used as decoration of small night light. 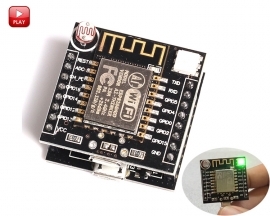 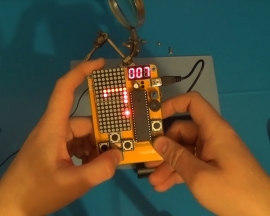 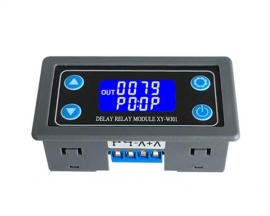 0.5W power consumption. 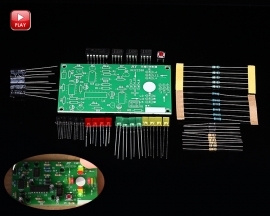 NOTE:You can complete the installation by PCB silk screen and component listing. 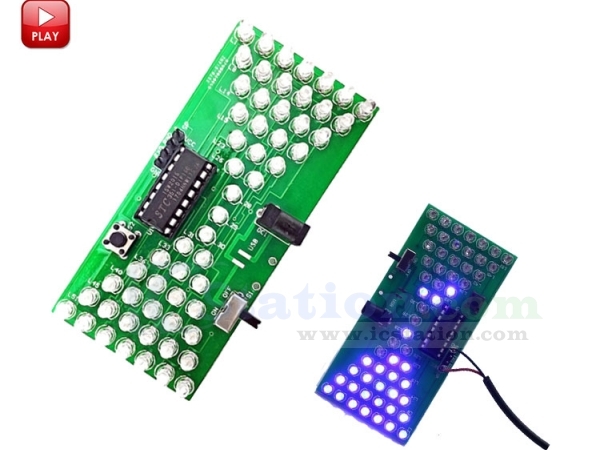 Learn More Details From the Video.